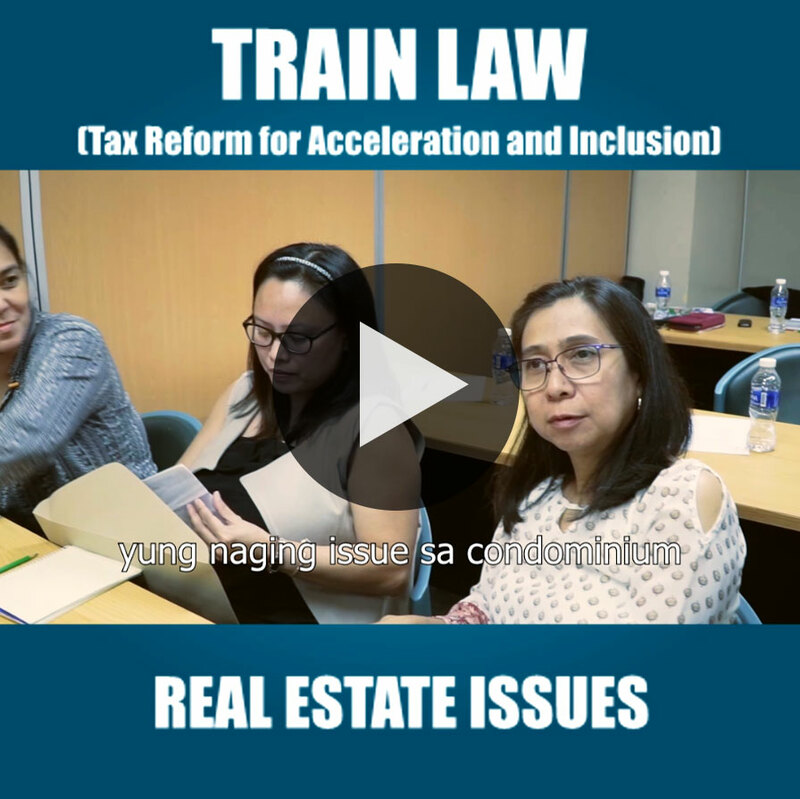 TRAIN Law Explained is a training course that intends to inform you with all that you need to know about the Republic Act No. 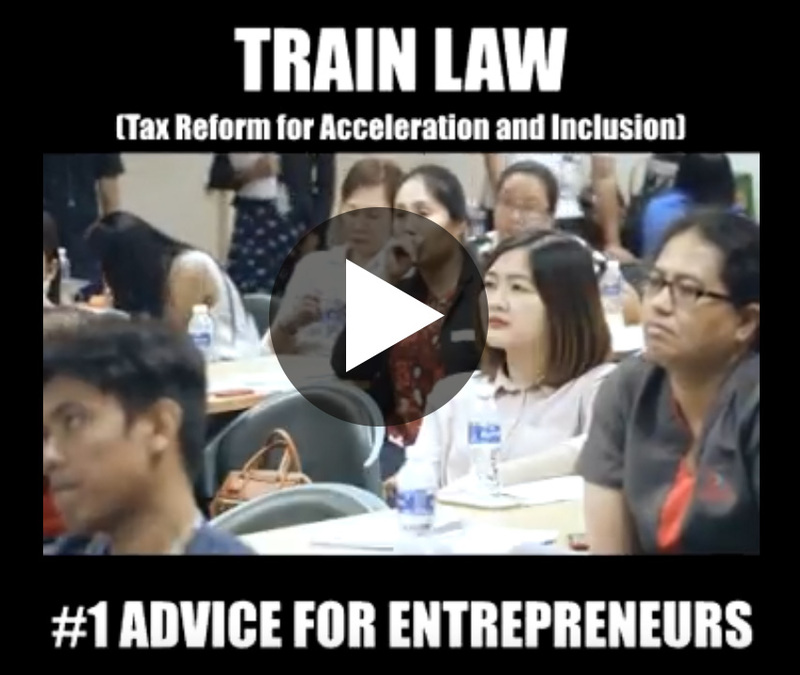 10963, also known as Tax Reform for Acceleration & Inclusion (TRAIN) Law. 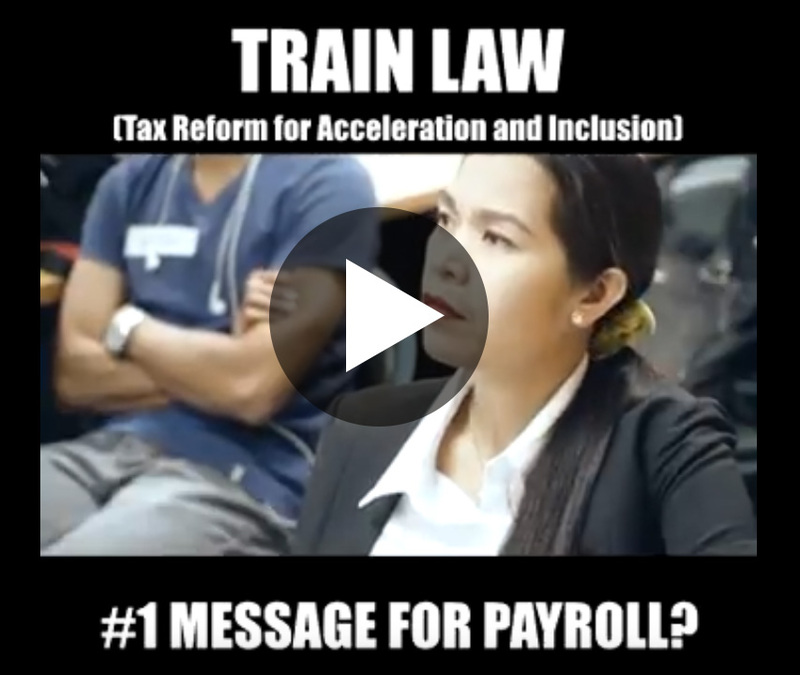 It is a half-day seminar to fully understand the ins and outs of the new Tax Reform. 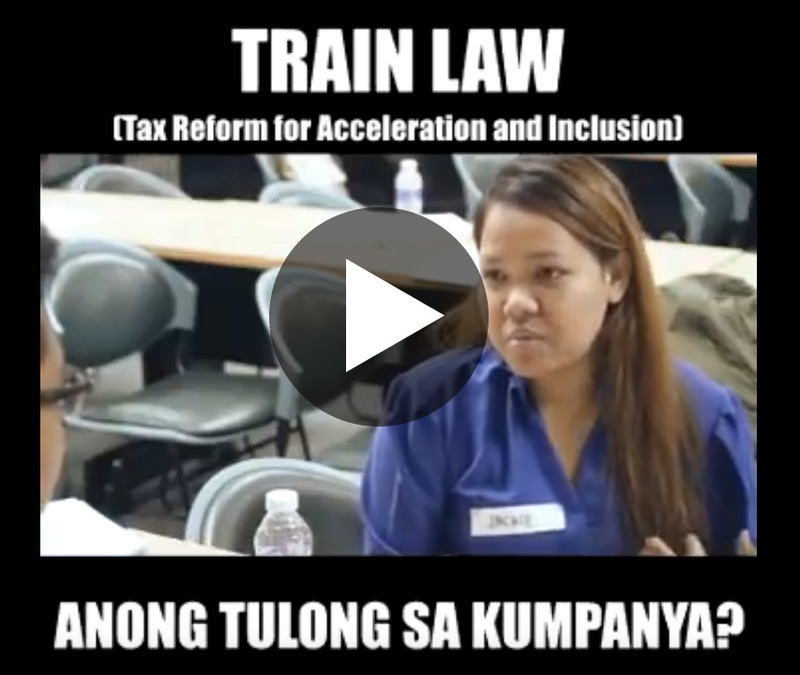 Learn about the changes in Personal Income Tax, 13th Month Pay and other Bonuses, Excise Tax and other Taxes included in the TRAIN Law. 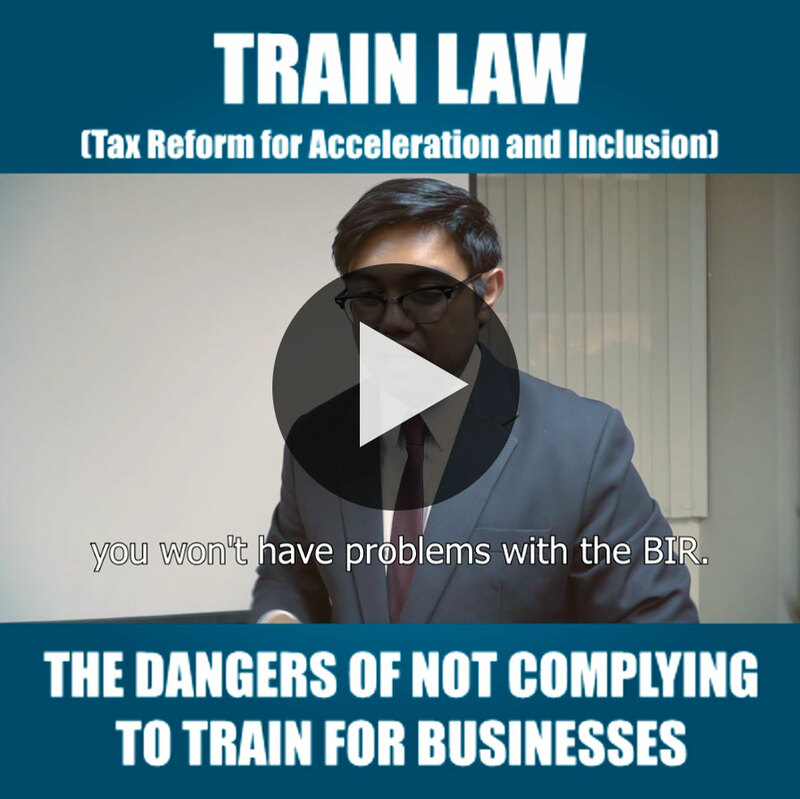 After this seminar, expect to understand how TRAIN Law will affect you and how you can benefit from it. 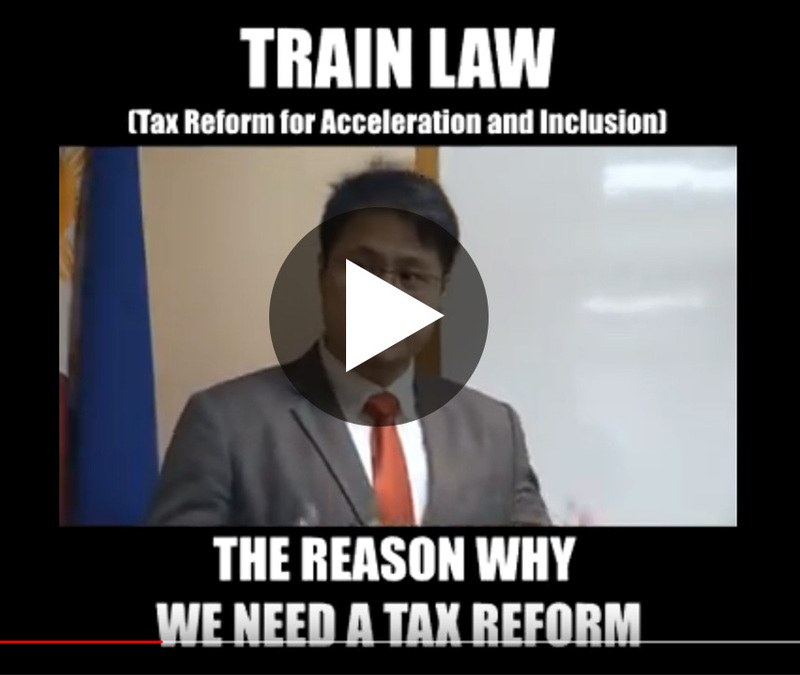 To be knowledgeable of the new Tax Reform, its effect, and how to react to it. 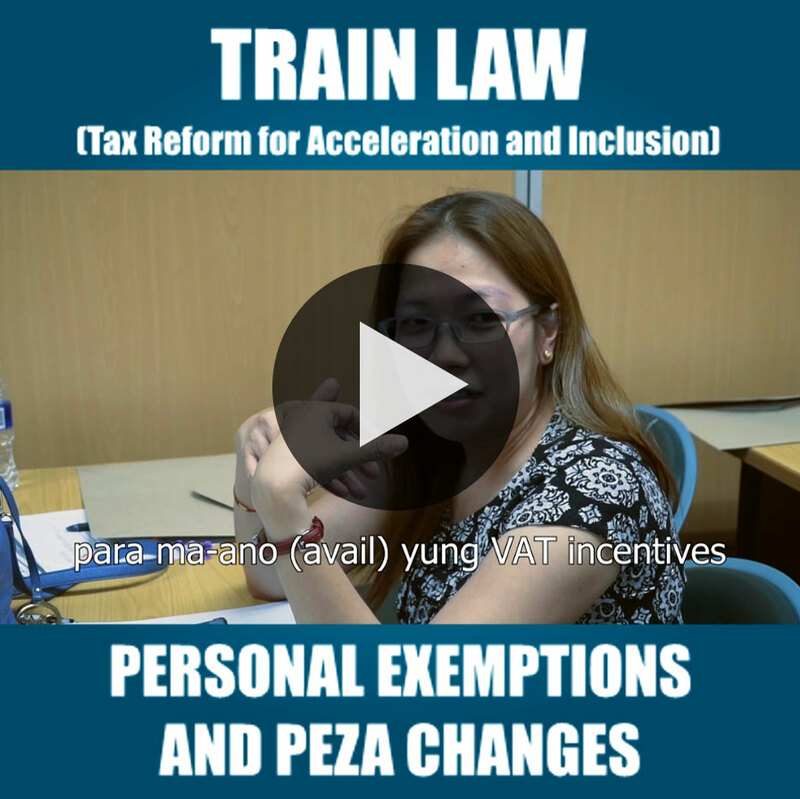 To learn about the different changes in Personal Income Tax, 13th Month Pay and other Bonuses, VAT Threshold and Exemption, Excise Tax, and other taxes. 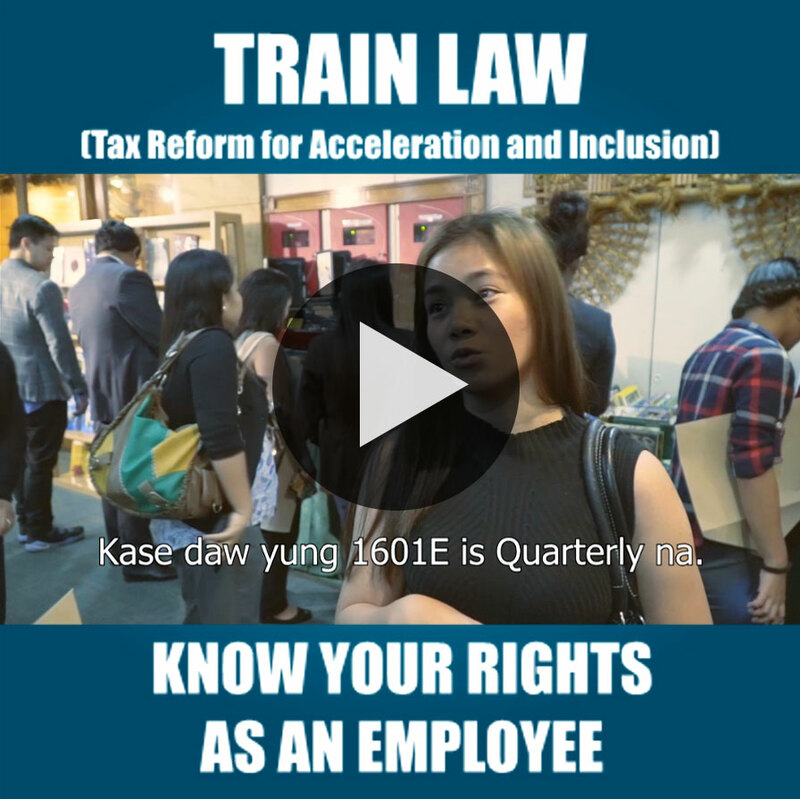 To understand how TRAIN Law will affect individuals in different income classification. 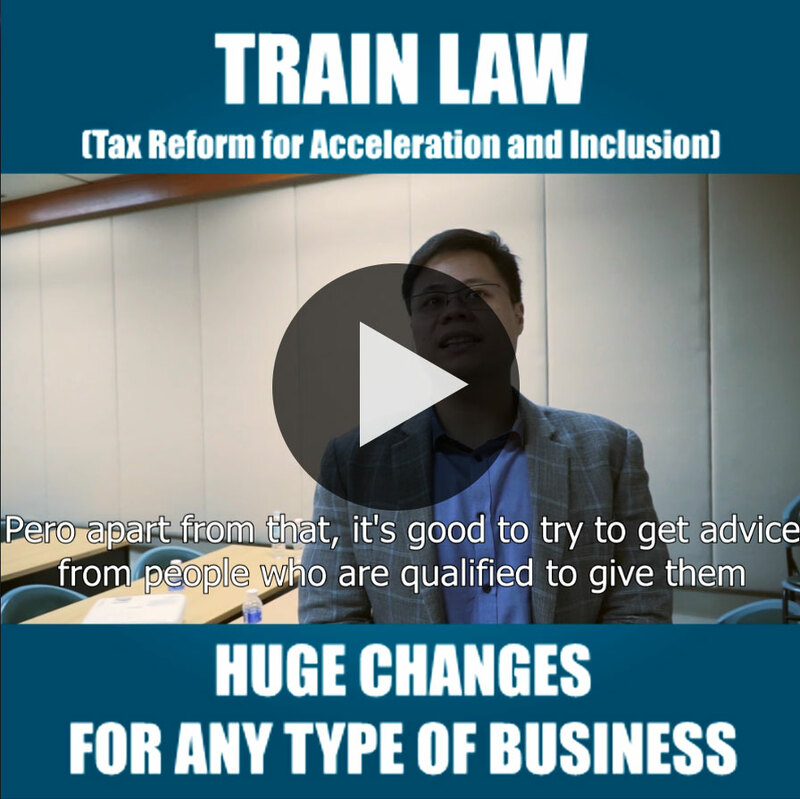 To know the benefits of the new Tax Reform to individuals and to the society. 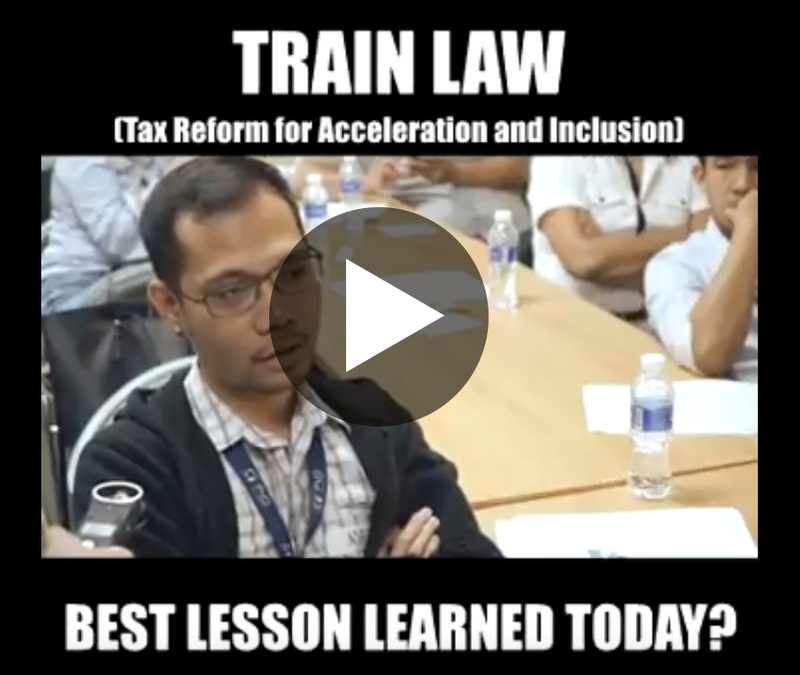 To appreciate Tax Reform for Acceleration & Inclusion Law in a timely and engaging way. III. Who is this for? 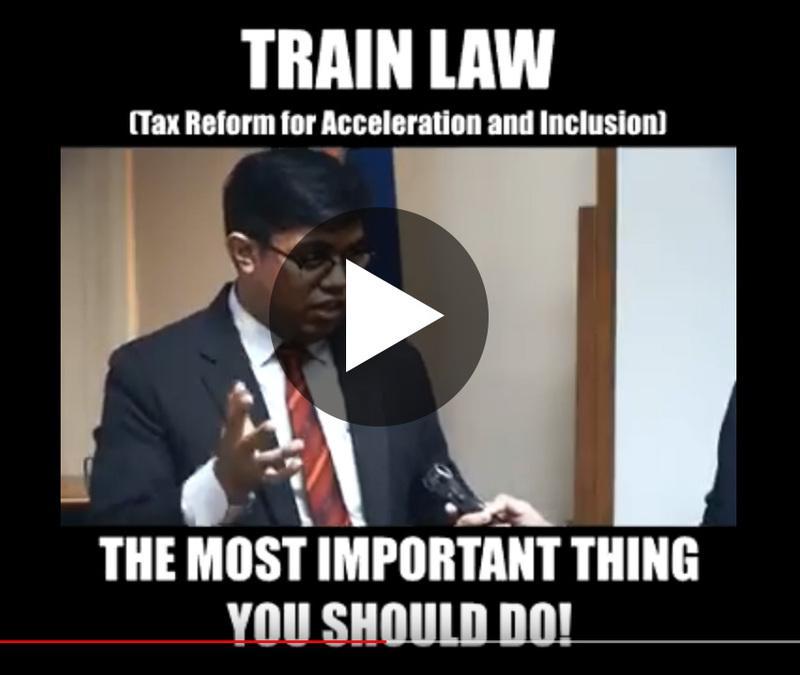 TRAIN LAW – WHO IS THIS FOR? 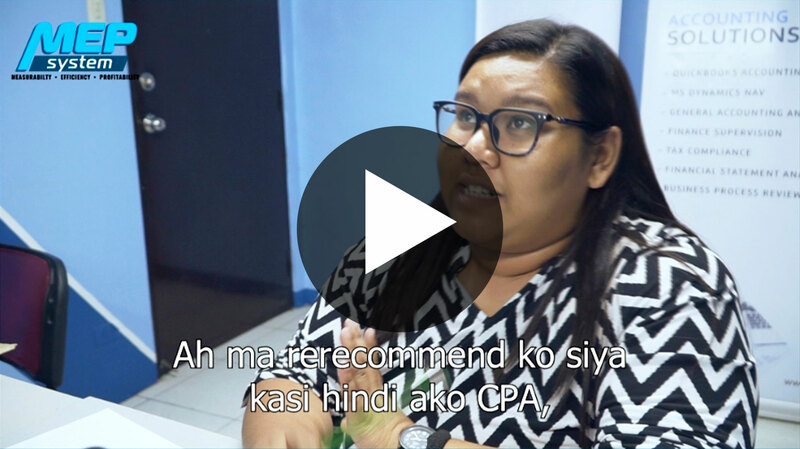 High-Intensity Training for People who wants to learn the practical uses of Accounting in Business. 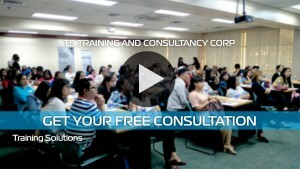 This training is customizable; you can pick and choose the topics to be discussed. We can also use your company’s books of accounts for the examples. 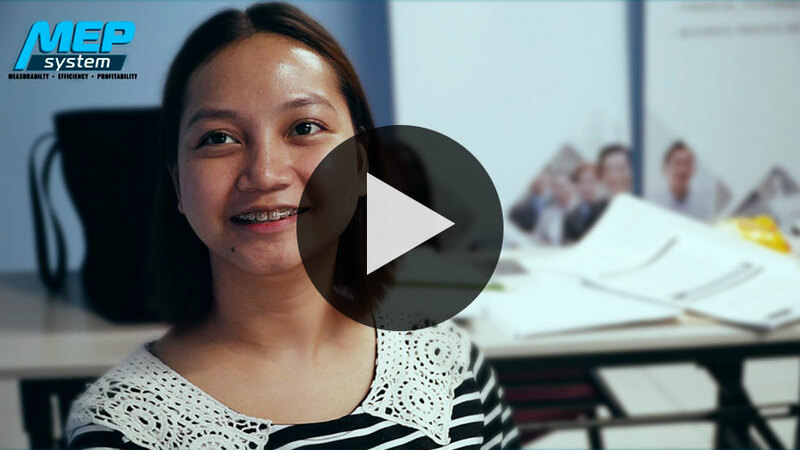 Your schedule, your interest, your way. 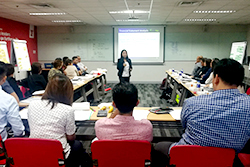 There is a training schedule for the entire year, you will choose from all the dates that is most convenient to you, and enjoy the training with other people of same interest. 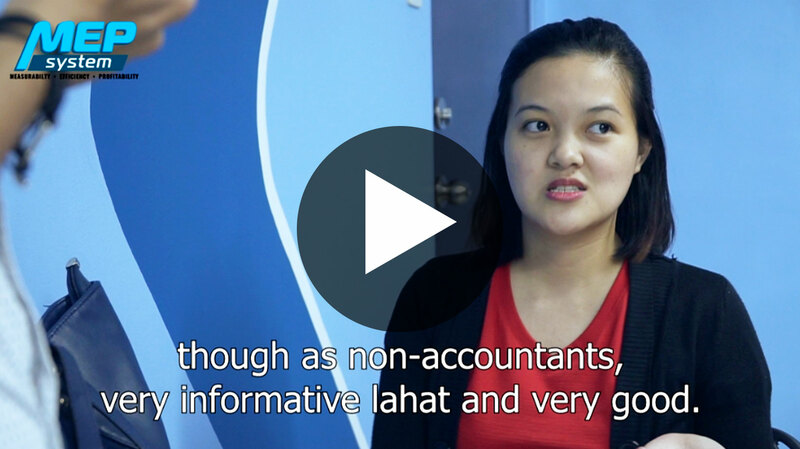 Engage in intellectual conversations with Businessmen, Accountants, and other Professionals. 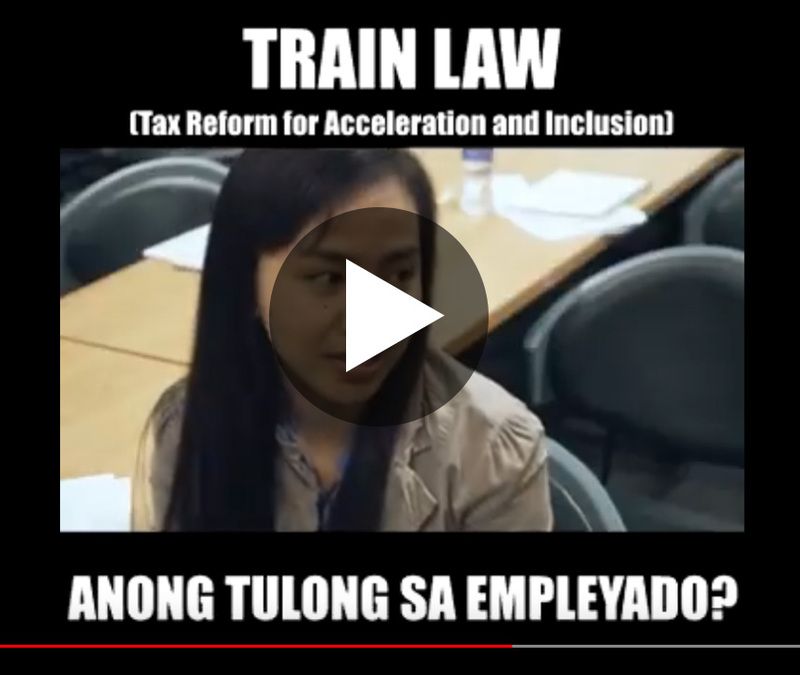 What if I can’t choose a convenient date for my company to join the public training? Tell us your schedule, desired topics, venue and we will bring the training to you! It varies. Send us your requirements then we’ll provide you a proper quotation. How do I know if I’m officially registered? 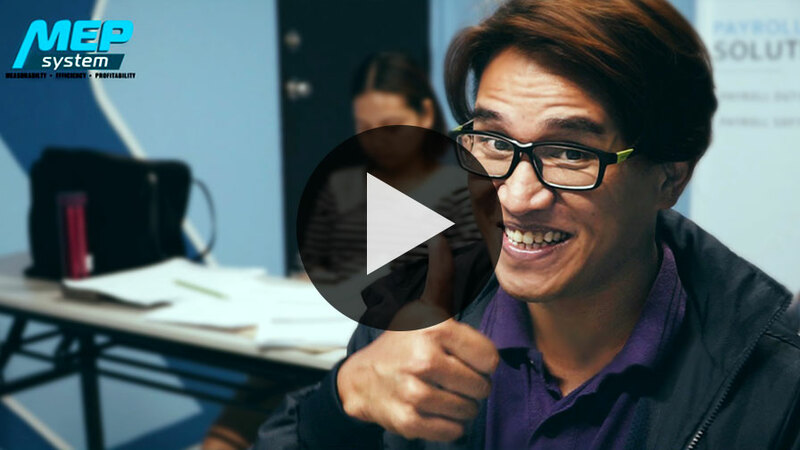 You are officially registered to a training after you complete a 2-step process. You’ll have to fill out a registration form and then settle the training fee. You can pay through bank transfer or at our office. What are the inclusions of the training fee? Yes, but it will be given only to those participants who will accomplish the entire training program. 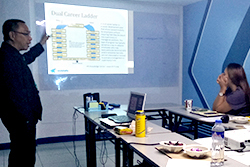 After the training, can I ask for assistance if I have difficulties regarding the application of my learnings? Yes. 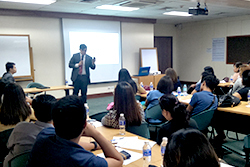 We understand that we can’t expect everyone to master accounting in one training. We’ll continue having conversations with you so we can help you every step of the way. I have other questions not provided in this list. You can send us inquiry through this page. Yes. I would like to get started and know more about this service!